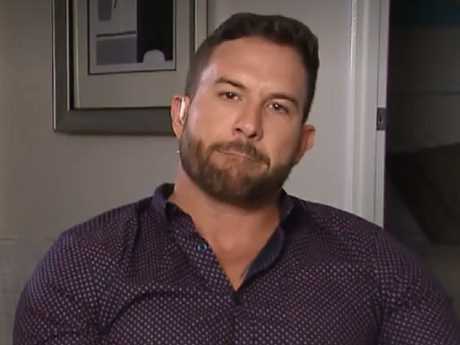 Dan Webb's explosive revelations about his controversial Married At First Sight relationship with Jessika Power are showing no signs of slowing down. After letting loose about their "toxic" romance yesterday and revealing they'd split up, the single dad has now spoken out about the bombshell allegations he cheated on his now ex. Just two days before news broke the pair had split, a woman called into The Kyle & Jackie O Show on KIIS 106.5 claiming Jessika, who has moved to the Gold Coast from Perth to be with Dan, sent her a text asking if she'd hooked up with her boyfriend. The caller, named Hannah, claimed she told Jessika "straight" that she'd rejected his advances when they met on a night out two months ago. However Dan has now slammed the accusations, saying he was hosting his son's birthday party when the incident supposedly occurred. "Those allegations are fabricated and false and I'll tell you why," he told Yahoo Lifestyle. "I've got my son every second weekend and on that weekend I held his birthday party, so I was at home with him the whole way." While Hannah said she "didn't want a bar of it" she said they shared a cheeky pash later in the evening. "At the end of the night he kissed me," she said, admitting she kissed him back "in the moment" before pushing him away. "Like, I did push him off. Obviously I thought he didn't get married because I was like, obviously he's not with anyone from the show." 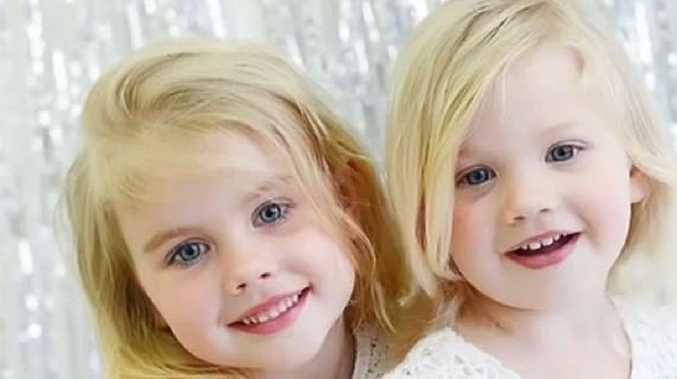 Despite being known for her drama-fuelling antics on MAFS, Hannah said Jessika was "mature" in her response to the revelations, which Jackie O then read out. "She said, 'Thank you babe. I need to recoup. My heart has been ripped out on national television. It's just a hard situation'." Whether this was a reason for their sudden breakup isn't yet clear. 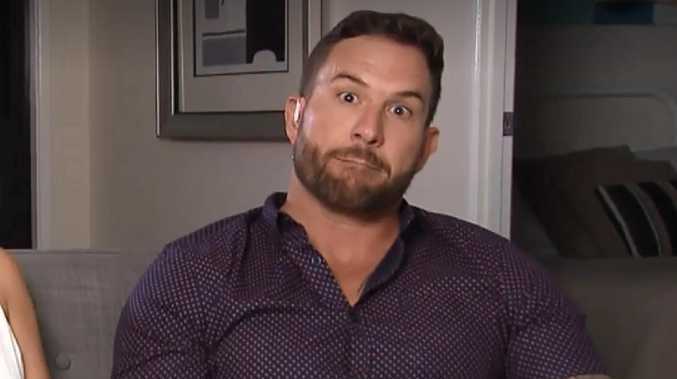 But last night, the 35-year-old told the same publication he broke up with Jess after their heated exchange on Talking Married on Monday night, following the MAFS finale. During that episode, Dan discovered Jess' previous flirty proposition towards Nic Jovanovic, sending their relationship spiralling. "Me and Jess have split, let's get that straight. We have broken up," he said on Friday. "There's allegations coming out that we're still together. She's saying we're still together. We are not together." Dan said the pair had "trust issues" throughout their relationship, adding he said he has feelings of "regret about ever meeting Jess". Jess previously told news.com.au she and Dan had broken up briefly after filming the reunion episodes in January.